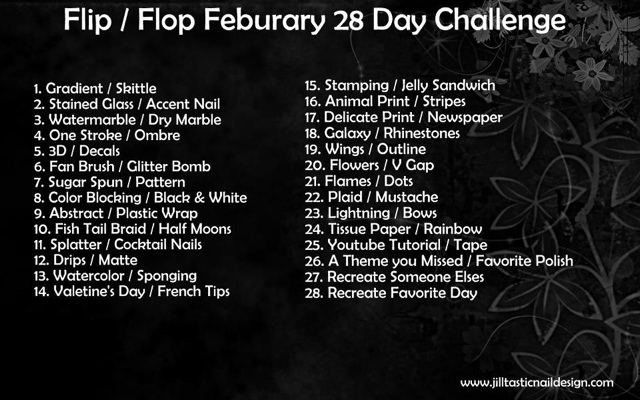 Day 9 is abstract/plastic wrap. 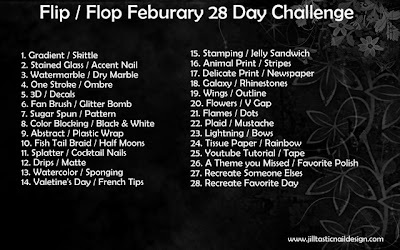 I chose... plastic wrap. It was also the perfect chance to try out the fabulous new Nails Inc - Royal Botanical Gardens. 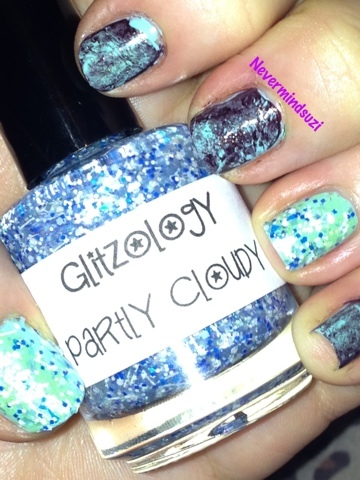 And my new Glitzology - Partly Cloudy. 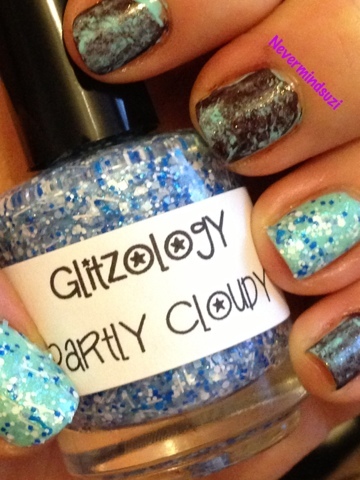 I used China Glaze Midtown Magic for the Plastic Wrap topping. 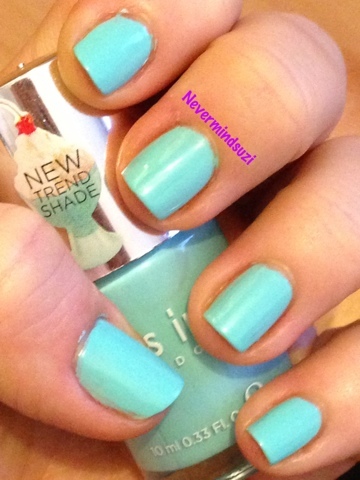 I'm getting to quite like these mani's. I've never tried the plastic wrap painting technique, but it sure makes some pretty effects.